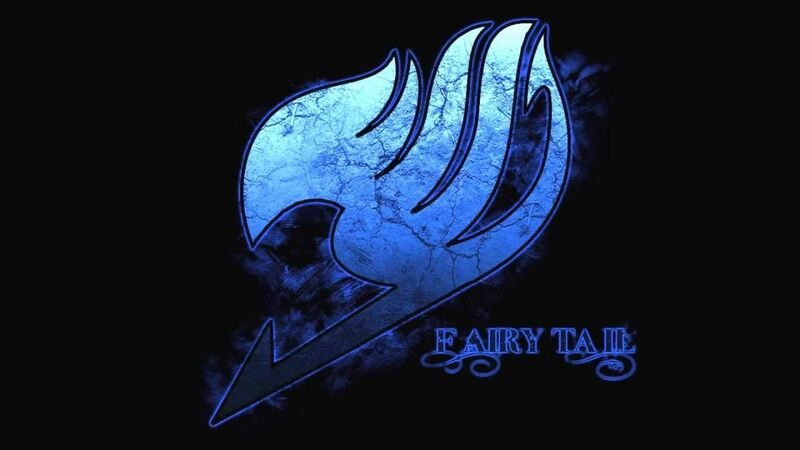 You are going to Watch Fairy Tail Episode 53 English dubbed online free episodes with HQ / high quality. Stream Anime Fairy Tail Episode 53 Online English dub Enter the Oración Seis! The six powerful wizards of Oración Seis intends to unseal Nirvana, a powerful spell, and the four guilds must work together to stop them. However, their plans go awry when Oración Seis member Angel learns their plans and undermines their efforts. With all members defeated, the guild leader Brain recognizes Wendy and captures her and Happy.